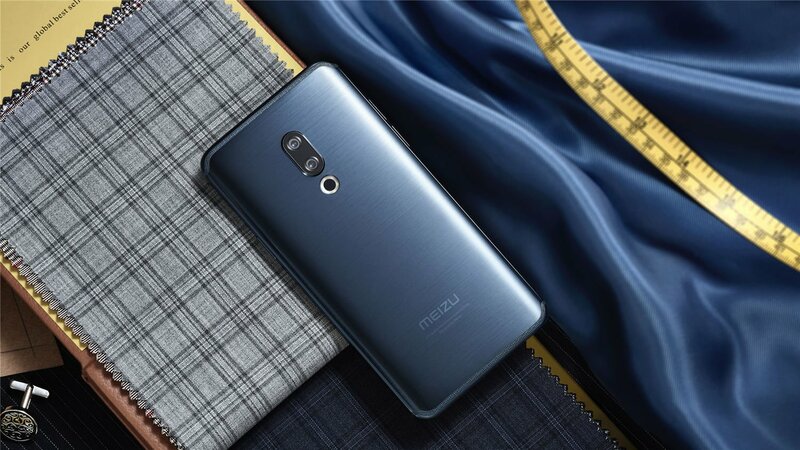 Meizu was teasing the launch of its new smartphones from past couple of months, and today, the company has finally launched three new phones – Meizu 15, Meizu 15 Plus and Meizu 15 Lite. As the names indicate, the 15 Lite is the cheapest of the three while the 15 Plus is the most expensive one. Each of the three phones is meant for a particular price segment. The 15 Plus is a high-end flagship smartphone, Meizu 15 is a mid-range device while the 15 Lite is a budget smartphone. In this article, let’s talk about the design and the specifications of each phone. The Meizu 15 lite features a 16:9 display on the front with minimal bezels on the sides. There is the pressure sensitive button on the front that also doubles as the fingerprint scanner. The design is pretty unique with the front camera placed in the center on top. On the rear, there is a single camera and below that is the 10-LED flash that is again, unique. The volume rockers are placed on the left side while the power button is on the right. The USB port is present on the bottom with the 3.5mm headphone jack and the speaker grill. The Meizu 15 is a mid-ranger that has the same design as the Meizu 15 Lite from the front with the same sized 16:9 display, pressure sensitive home button and a centered front camera on top. Things change on the rear as there is a dual camera setup on the back. The USB Type-C port is present on the bottom along with the 3.5mm headphone jack and the speaker grill. The button placements are also the same. Other Features – 3.5mm headphone jack, Stereo Speakers, Fingerprint scanner, Face Unlock, etc. 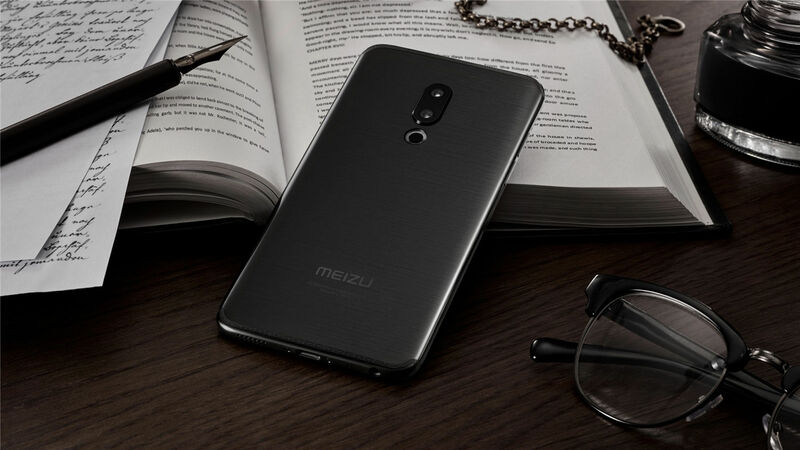 As mentioned in the beginning, the Meizu 15 Plus is a high-end flagship device from the company and surely the best phone Meizu makes right now. The design of the phone remains the same as its smaller variant, i.e., Meizu 15 but since it is the ‘Plus’ model, it has a bigger display, better processor, bigger battery, etc. 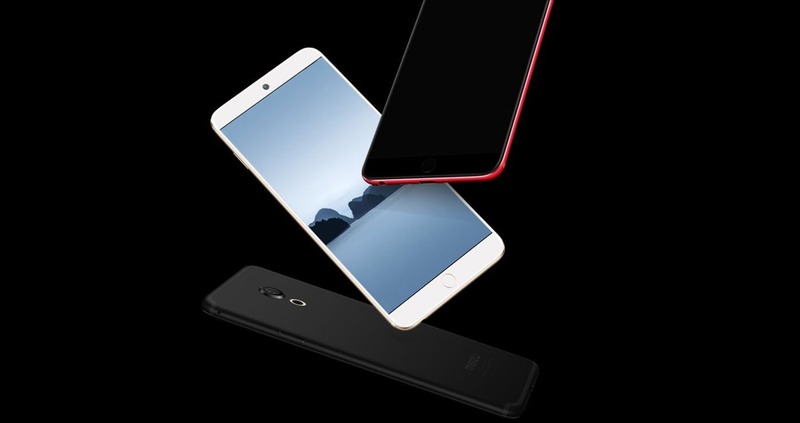 Other Features – Stereo Speakers, Front-facing fingerprint scanner, 3.5mm headphone jack, etc. Well, talking about the pricing of each phone, the Meizu 15 Lite is priced at 1,699 Yuan which translates to approx $270. 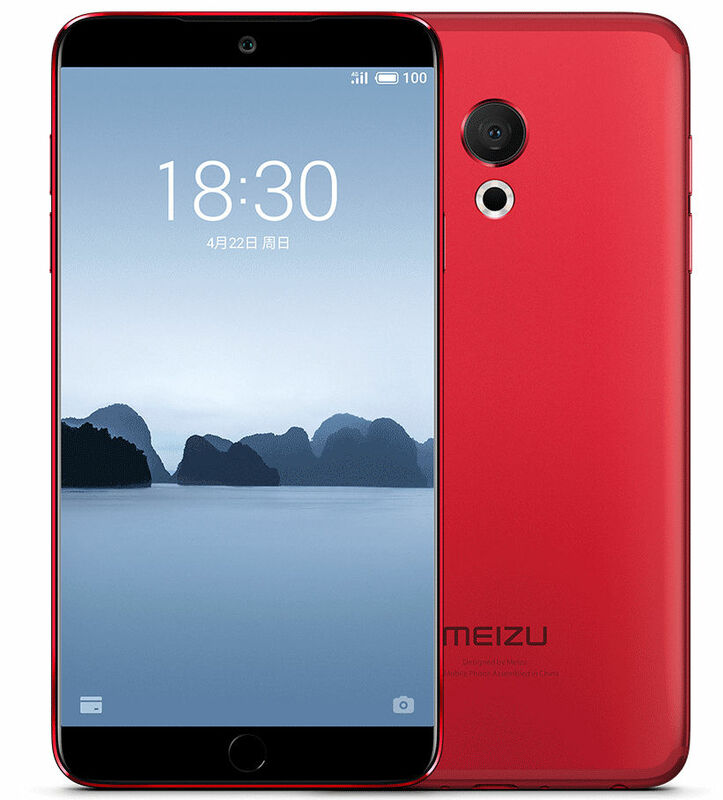 The Meizu 15 is priced at 2,499 Yuan or $396 for the 64GB variant and 2,799 Yuan or $444 for 128GB variant. 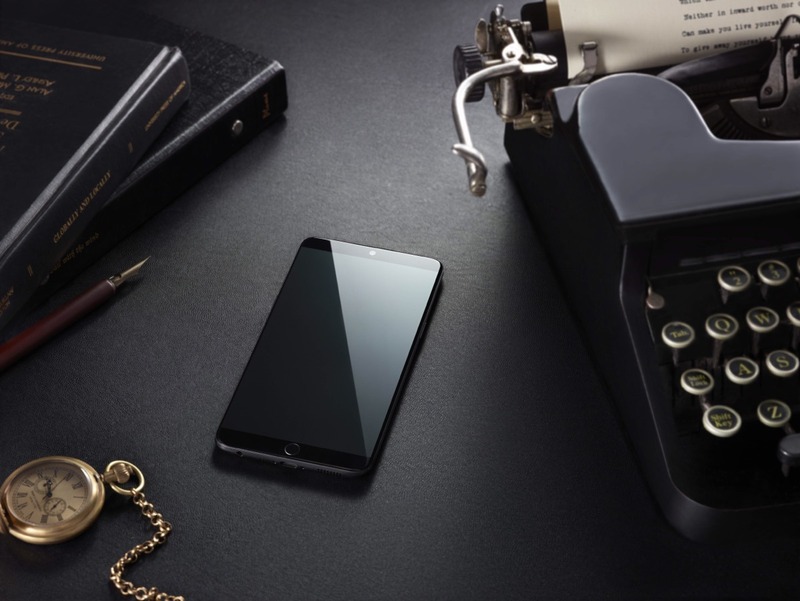 Finally, the Meizu 15 Plus is priced at 2,999 Yuan or $476 for the 64GB variant and 3,299 Yuan or $524 for the 128GB variant. The pre-orders are starting from today, and the first sale is starting from April 29 in China.